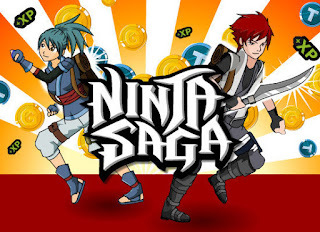 Download Ninja Saga File Apk. Login use your Google Play Account. 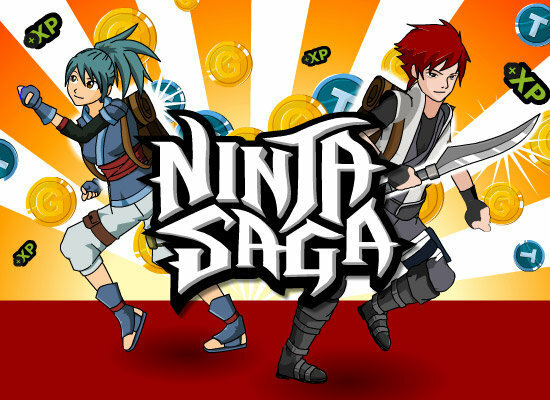 NOTE: If you alteady have Ninja Saga Apk on BlueStacks, you must remove it and follow steps from first.